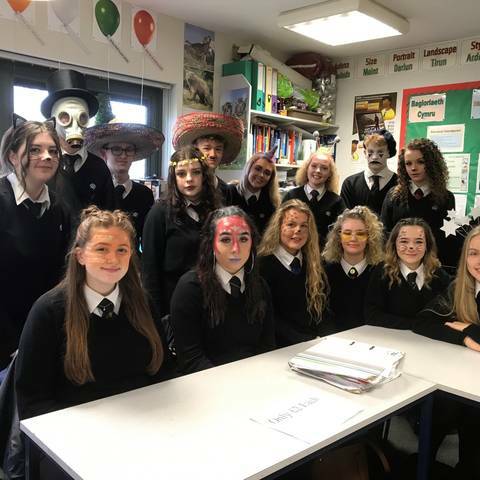 Welcome to the Sixth Form section of our website where you can find out about the wide range of exciting opportunities available to you in Year 12 and Year 13 at Ysgol Eirias. 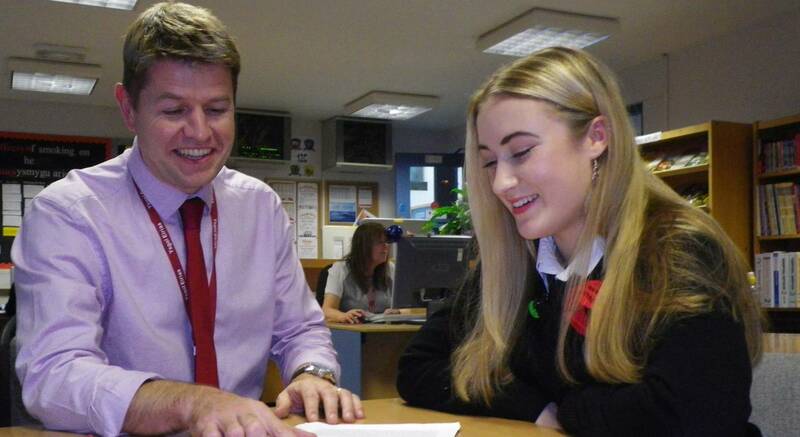 We are a large and thriving Sixth Form of 271 students with a proud reputation for academic excellence, recognised by Estyn. This is something we constantly endeavour to build on, through a vast range of curricular and extra-curricular programmes. 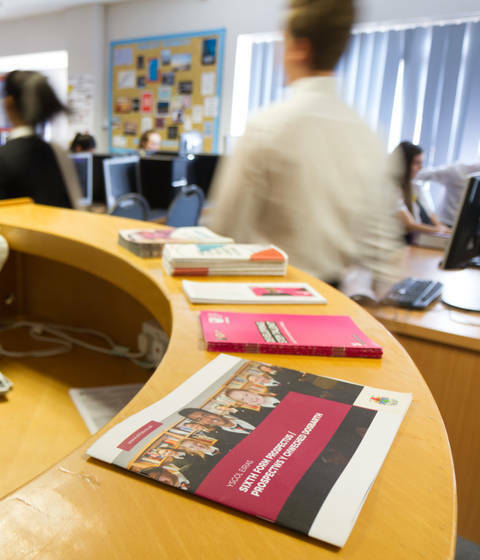 Our size allows us to offer an exceptional range of 31 different courses in addition to those provided through the Conwy Consortium (LINC). 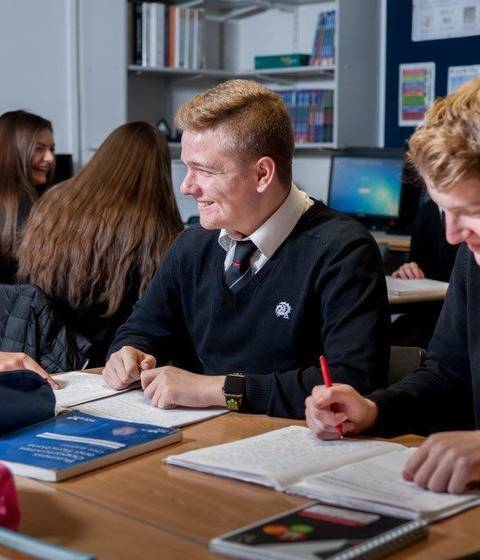 However, we also offer individual support through small class sizes and our very experienced teaching and pastoral team. 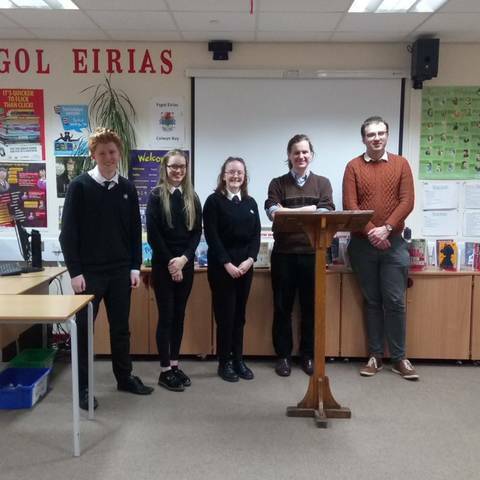 Ysgol Eirias provides a Sixth Form environment which will challenge and support you to achieve your full potential and help you on your journey towards university, employment or further training. 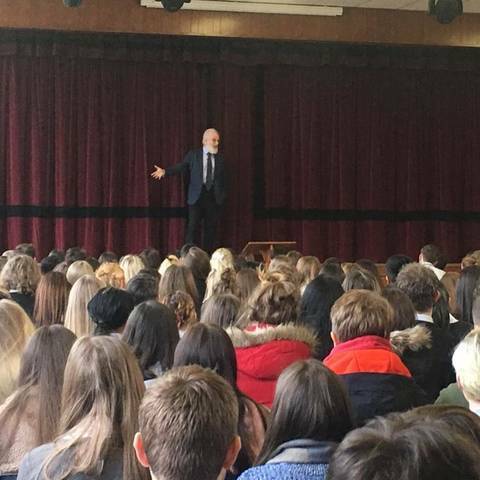 For further information or to arrange a visit to the Sixth Form please do not hesitate to contact me. 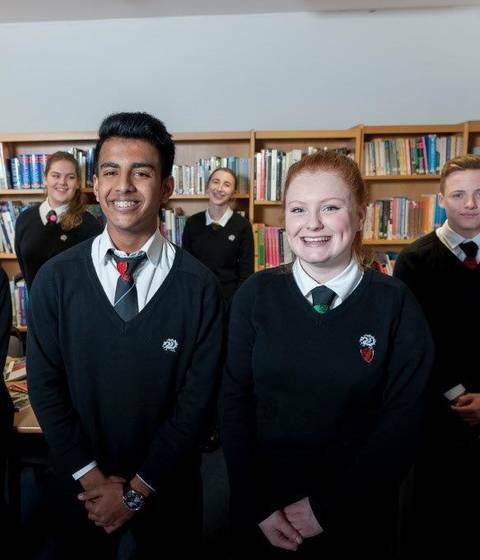 Ysgol Eirias is proud to be ranked in the top 10 schools in Wales based on the number of our pupils who secured A* - B grades at A Level and GCSE according to Parent Power, The Sunday Times Schools Guide 2019.